Simply offering a horse for sale is no guarantee of finding a suitable home for that animal, even if young and sound. The process is even more challenging if the horse is older, untrained, or has behavioural or physical issues, or if the economy is poor. While most shelters and rescues are likely at capacity, a study conducted by the Research and Development/Community Outreach arm of the ASPCA found that there do appear to be untapped resources that could be called upon to re-home horses within the general public. The question posed by the study is whether there are enough private homes to accommodate the number of unwanted American horses currently being sent to slaughter. Using Edge Research to conduct a telephone survey, the researchers attempted to pre-qualify people who would be willing to adopt unwanted horses, determine what characteristics were required of horses to be considered “adoptable” in the respondent’s opinion, and whether potential adopters thought they had adequate resources to keep a horse. The criteria for establishing initial interest was that the respondent currently owns a horse, has owned a horse in the past 5 years, or is interested in acquiring a horse in the near future. 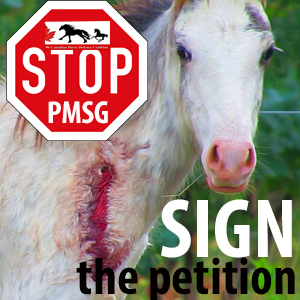 “There are approximately 200,000 unwanted horses annually in the United States. This study aimed to better understand the potential homes for horses that need to be re-homed. Using an independent survey company through an Omnibus telephone (land and cell) survey, we interviewed a nationally projectable sample of 3036 adults (using both landline and cellular phone numbers) to learn of their interest and capacity to adopt a horse. Potential adopters with interest in horses with medical and/or behavioral problems and self-assessed perceived capacity to adopt, constituted 0.92% of the total sample. Extrapolating the results of this survey using U.S. Census data, suggests there could be an estimated 1.25 million households who have both the self-reported and perceived resources and desire to house an unwanted horse. This number exceeds the estimated number of unwanted horses living each year in the United States. The ASPCA estimates that a more realistic, true count is more likely to be about .72 million households. Still, these numbers may not reflect an objective set of adopters though, since people often overstate or overestimate their ability or available resources to care for a horse properly, or their circumstances change after the survey. Nevertheless, the study results suggest that new channels of communication between potential horse owners and organizations/rescues are needed to grow the horse industry by engaging new audiences and creatively promoting horse adoption. Phenylbutazone or “bute” was at one time marketed for humans use under the trade name of Butazolidin. It was a Non-Steroidal Anti-Inflammatory (NSAID) used for arthritis and other inflammatory ailments that worked by inhibiting an enzyme that synthesizes chemical mediators called prostaglandins. It was ultimately withdrawn by the FDA for causing a wide range of serious side-effects. It remains however, on the market for treatment for horses and is an effective anti-inflammatory. It is also prohibited in the food chain as residues of bute and its metabolite, oxyphenbutazone are not known to have safe limits. 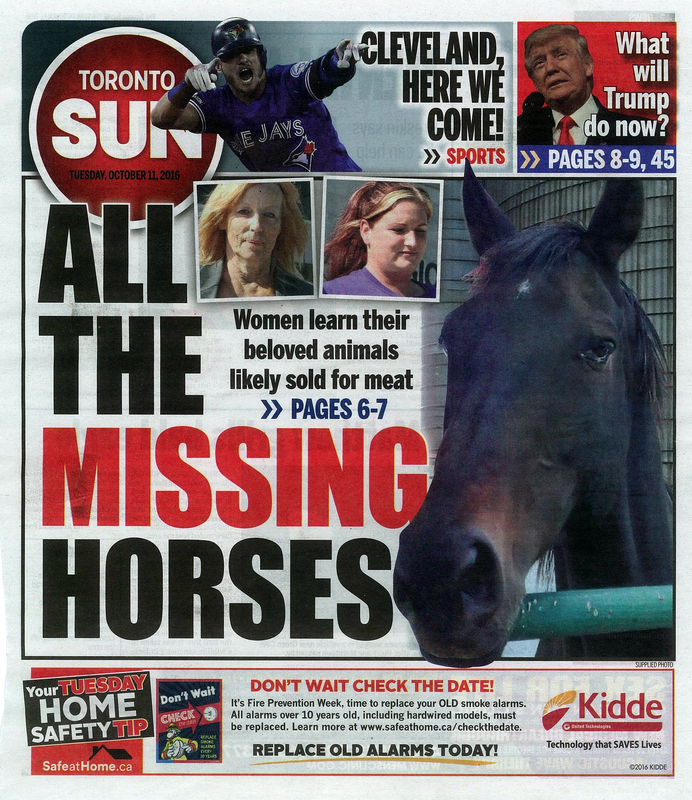 None of this is new information to experienced horse advocates. Therefore, it’s always personally surprising to me when I come across another horse advocate who takes the position that we needn’t be concerned about bute adulteration in food. It’s a pretty rare position to take, IMO, and reaffirms to me that not all champions of the horse are on the same page when it comes to advocacy. This position not only harms our advocacy, it’s also scientifically illiterate IMO. Writing in a recent blog post, Founder and President of the Equine Rescue Network Janine Jacques goes all-in and on the record as being in doubt that bute is harmful to people. Jacques also assumes that the only possible toxic result from consuming bute or metabolites can be aplastic anemia. While investigation and surveillance of overdoses and poisonings by phenylbutazone are available, there is a tendency to believe that, in order to be hazardous to health, only large amounts of a chemical are needed to cause poisoning. This is not necessarily so. A highly toxic chemical can have a low health hazard if it is used with proper precautions and care. On the other hand, it is possible that a chemical of low toxicity may present a high health hazard if it is used inappropriately, such as in the food supply. The domain of published works in the field of toxicology contain many presuppositions such as this; regulators have always had difficulty establishing acceptable levels of chemicals and they are expected to show evidence that a level of exposure is harmful before they can ban its use. Virtually all evidence we have about harmful dosages of drugs come from animals where extrapolations are made from high doses (LD50, Draize, and ADME – Absorption, Distribution, Metabolism, and Excretion tests for example) . It is also said that effects found in animals in relatively short-lived species cannot necessarily be used to estimate the effects in a long-lived species such as human. Humans live much longer than most of the species used for drug testing, so we have a longer period of time in which to manifest disease. Compounding this, we know that much of human disease is idiopathic in nature – without known causes. Forensic toxicology testing can detect drugs in the blood stream or urine and overdoses in the emergency room, but it can’t predict the cause of idiopathic disease. There are several factors which can influence the degree of poisoning caused by a chemical. Biological variation in the person consuming the chemical/drug determines response – slow metabolizers may be affected in addition to those who have susceptibility to phenylbutazone due to different metabolic genes (polymorphisms) that encode enzymes that are involved in the metabolism of drugs.People who are poor metabolizers of a drug may overdose while taking less than the recommended dose. Altered or enhanced drug metabolisms in individuals have been known to cause fatal drug reactions. Another layer of complexity is added when humans are exposed to chemicals at very low doses – the chemicals may reside in certain regions of the body that are more susceptible to organ damage which is impossible to measure directly. Studies have shown that many chemicals impact cancer-causing pathways at low doses. Taken directly, phenylbutazone is associated with various hematologic disorders, including aplastic anemia. Bute is also a cause of agranulocytosis, which can also be fatal. Hypersensitivity reactions can include anaphylactic shock, arthralgia, fever, angiitis (polyarteritis), vasculitis, serum sickness, adenitis, hepatotoxicity, allergic alveolitis, lymphadenopathy, Lyell’s syndrome, activation of systemic lupus erythematosus, and aggravation of temporal arteritis in patients with polymyalgia rheumatica. Asthma may be precipitated or aggravated by phenylbutazone, especially in aspirin sensitive patients. We also know that phenylbutazone interacts with many other drugs. When administered to lactating cows, it was found that phenylbutazone was distributed into their milk. When the drug was used therapeutically in humans as Butazolidin, the dose rate would have been around 2 to 6 mg/kg, similar to the current dose for the horse of 4.4 mg/kg. The question is whether the presence of bute in horsemeat can present a risk to human health even in small amounts. Around the time of the 2013 horse meat adulteration scandal in the EU, the highest amount of bute found in a horse carcass was 1.9 mg. If a human had been taking Butazolidin in the 50s, they might have taken 200-400 mg a day in total, if we compare it to the current-day dosage of Tylenol or Advil. Obviously, we would have to consume a significant amount of contaminated horsemeat in order to reach the level of a therapeutic drug dosage. What is not clear, despite reassurances, is the level that is necessary for the average person to consume in order to experience a toxic effect. If a therapeutic dose of Butazolidin was once considered “safe” at 200-400 mg, then how do we know that some individuals are safe at 1.9 mg? If Butazolidin was withdrawn from the market as being unsafe for some people at that dosage, we don’t know whether sensitive individuals may have experienced toxicity at lower levels as well. If it still seems as though a negligible trace of bute in meat might not be enough to cause harm, there is an analogous cautionary tale of another NSAID – diclofenac, which was also used in human medicine for decades, and was recently introduced for veterinary use in India. Obviously, the dynamics are not the same, but vultures appear to have been exposed to the drug while scavenging livestock carcasses, their main food source, and this has accounted for death by renal failure of many vultures examined in a three-year study by the scientific journal Nature. Further investigation showed tissue residues in livestock treated at the labelled dose rate were sufficient to cause death in vultures. These findings confirmed that diclofenac is the primary cause of the Asian vulture decline. Food safety laws are clear. Companies that produce, trade or sell food or food ingredients are legally obligated to implement a quality assurance system called Hazard Analysis and Critical Control Point (HACCP), which maximizes food safety by minimizing chemical, physical and microbiological hazards. There is something wrong with a food system whereby the food animal must sit on a feedlot for six months in order that veterinary drugs “degrade” before it can be eaten. “When it comes to human and environmental safety there should be clear evidence of the absence of risks; the mere absence of evidence is not enough.” This is the essence of the Precautionary Principle, which states that “when an activity raises threats of harm to human health or the environment, precautionary measures should be taken even if some cause-and-effect relationships are not fully established scientifically.” The toxicity of a chemical cannot be changed, but the hazard it presents can be controlled. Have Your Say In The “Safe Food For Canadians” Public Consultation! The presence of drugs in meat (the CFIA refers to these as “non-food agents”) and the low testing rate of carcasses. Focus should be testing kidneys and liver rather than skeletal muscle. Carcasses must be held until all laboratory results are received. Transport issues – horses can remain in transport for up to 36 hours with no food, water, or rest. Transport guidelines, such as they are, do not reflect current science regarding the handling of animals by land, sea, and air. Late term pregnant mares are sent to auctions and subsequently to slaughter, and sometimes foals are born in transit (this information was obtained through CHDC Access-To-Information documents). Were any penalties meted out to the transgressors? No traceability. Horse owners will not pay for a system to track horses from cradle to grave in order to satisfy a food safety requirement. The fact that no group in Canada – neither Equestrian Canada or Agriculture and Agri-Food Canada (AAFC) has so far developed a workable system for horses is a testament to how unworkable such a system would be. Horses are not food. 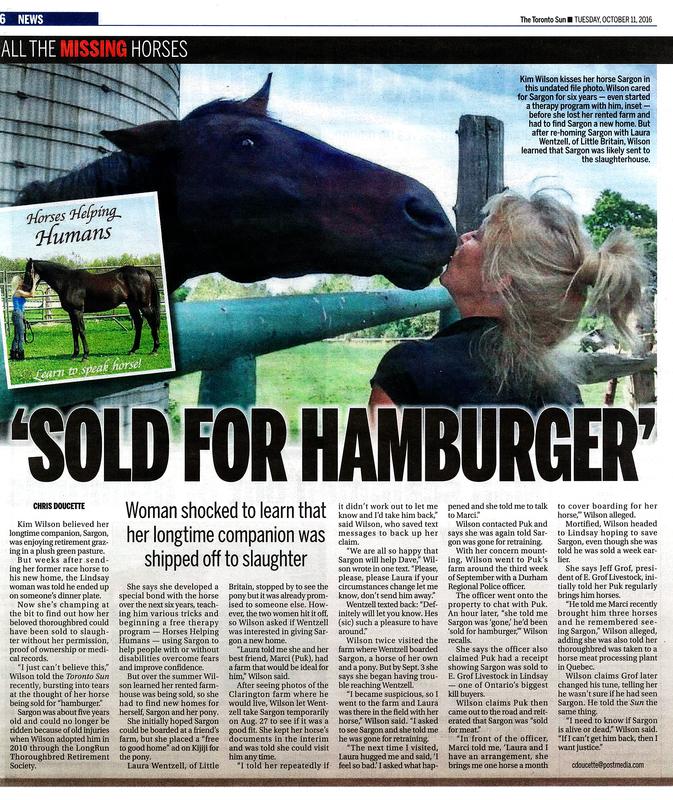 In June 2016, a butcher shop in Montreal was caught adding horsemeat to hamburger patties advertised as being entirely made of beef. An investigation by Radio-Canada (and not the CFIA) found the meat sourced from La Maison du Rôti, which supplied many hotels and commercial establishments in Montreal, advertised as being 100 per cent beef. This is consistent with a study from 2015 that found that nearly 5% of all ground meat products tested in California had horse meat in the product. What did the CFIA do to address this adulteration? It does not appear that the company was ever fined or had their operations suspended – if not, why not? Wild horses ending up in the food supply – in 2014, 3 wildies from the Williams Creek cull were sent to the Bouvry plant. Complaints to the CFIA resulted in an investigation, because a permit holder cannot determine if he has captured a truly wild horse, or a barn yard escapee. 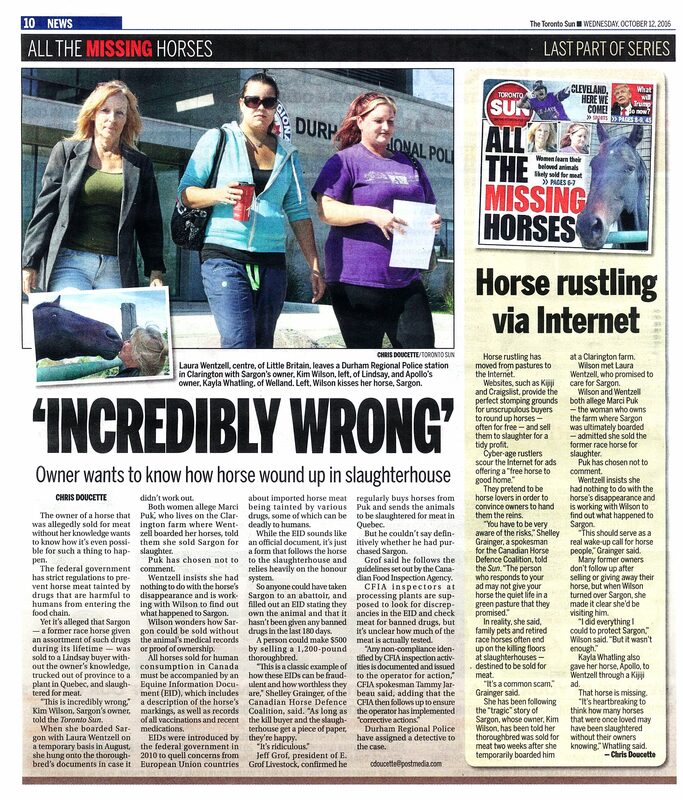 The CFIA, concluded that Bouvry did slaughter two of the Wildies, and that a kill buyer purchased the horses from the permit holder without having the required 6 month history as required by the EID (Equine Information Document). The third horse could not be verified (lack of traceability once again). If punishment has not been meted-out against these two individuals, ask the CFIA why? How will the CFIA prevent this from happening in future? Native owned horses in British Columbia are rounded up and sent to slaughter periodically despite roaming free on private land and being unaccounted for during much of the year. I do not wish to throw any animals under the bus, but unlike “traditional” farm animals, there is truly no verification system in place to ensure that horses who do go to slaughter are sent there by those with rightful legal ownership. 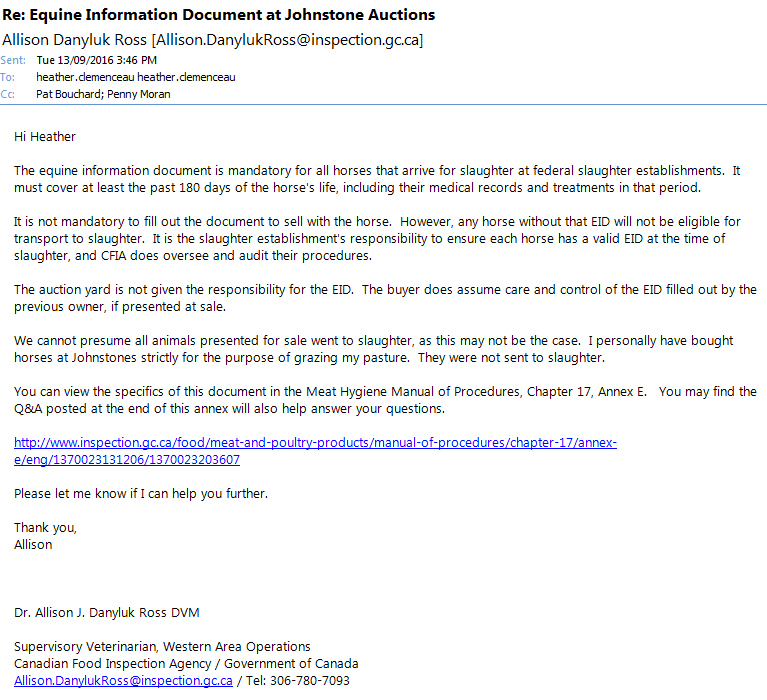 Horses sold to slaughterhouses or kill buyers without the owner’s knowledge or permission are sold with Equine Information Documents (EIDs) that were fabricated during the last leg of the horses’ journey to the plant, often by someone who has owned the horse for a few days or weeks if that. Such individuals have no basis to make any claim that the horse has not received any prohibited substances. EIDs do not sufficiently identify horses who look similar and it cannot differentiate between them with any degree of certainty. Once again, any form that only asks for voluntary declaration of drugs is unlikely to be complied with when the seller wishes to profit from the sale of that horse. 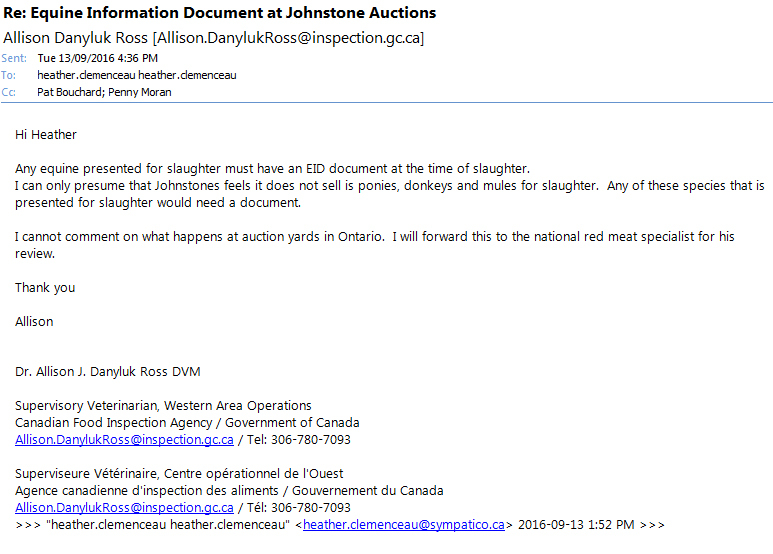 EIDs (Equine Information Documents) are property of slaughterhouses. Some EID forms are even branded with the name of the slaughterhouse and not the CFIA. This is a food safety issue and should not be decentralized to the slaughterhouse – the CFIA needs to exert control over EIDs and publish the results of audits in the interest of transparency. The recent and well-publicized cases of missing horses Sargon and Apollo (Sargon was sold to slaughter by someone other than his legal owner). Urge the CFIA to take action against false statements made on EIDs and to report the results of audits to satisfy public interest. Send them information on the impact on victims of stolen horses. EIA (Equine Infectious Anemia) has now appeared in Quebec after a years-long absence. Are the presence of slaughterhouses in Massueville and Saint-André-Avellin, in Quebec risk factors? Private owners of horses are required to have a Coggins test when moving practically everywhere, but slaughter-bound horses are not. Now that there is an expectation by the EU that American horses will need to reside in Canada for six months prior to slaughter, you may feel that this residency requirement increases the risk of disease transmission in Canada. Do you feel that slaughterbound horses from the US should require a Coggins? Why should slaughter haulers be allowed to evade what amounts to a biosecurity issue for every place they travel through, since Equine Infectious Anemia is incurable and biting insects the principal vector? We live in an era where animals are hauled long distances and to’from different countries – large numbers of unvaccinated and untested animals are coming into Canada. This is surely a threat to any responsible horse owner and this law could be easily changed though the slaughter buyers would have to bear the costs (as everyone else already does) when purchasing and transporting a horse for any purpose. Write now to Dr. Richard Arsenault before April 21st! In Japan, “premium consumption,” a philosophy in which consumers do not mind spending large amounts of money on trendy products or services, is on the increase. The Japanese are embracing “members-only” clubs and resorts to the tune of ¥355 billion ($4,176,200,000 CDN), up 13 percent from 2015. Horsemeat is increasing in popularity in Japan due in part to a boom in sushi restaurants and exclusive dining clubs, and is sold as sakura nikku (cherry blossom meat) or raw as basashi. The English language paper The Japan News, provides a first look at these exclusive and often very secretive restaurants serving what must be our Canadian draft horses, who are live exported almost every week on 16-18 hour flights during which time they are neither fed nor watered, generally by Atlas Air. Prior to shipment to Japan, our “gentle giants” are fattened up to gross proportions, and at risk for laminitis. Each horse is worth approximately $20,000 CDN. In Tokyo, The Roast Horse is a members-only restaurant that has a set course menu of ¥7,500 ($88.00 CDN). The Roast Horse solicited its clientele via crowdfunding to collect money for a custom-made stone oven. The restaurant was able to generate about ¥6 million ($70,000 CDN). Membership at the restaurant is considered a privilege for the investors. Photo from an Acess-To-Information Request by the CHDC. 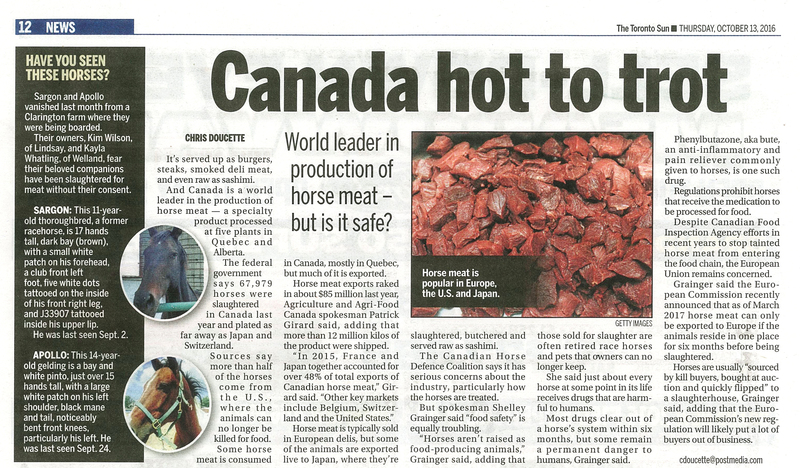 We know that horses are dying while enroute to Japan, where horsemeat is preferred “fresh,” hence the live export. These flights are illegal as Canada is in breach of two sections of our own Health of Animals Regulations and IATA Live Animals Regulations. If you’re not familiar with the entire sordid live horse export business to Japan, please read the Canadian Horse Defence Coalition’s comprehensive investigative report here. Please sign and share the active petition to Atlas Air to end the horrid practice of live export to Japan. What Is The Truth Behind One Of The Most Brutal Horse Slaughter Images On The Internet? How many times have we seen the picture below depicted as gruesome evidence of horse (and foal) slaughter? I’ve no doubt that many people have been disturbed or reduced to tears by what it depicts, a dead mare and foal on a cold floor, seemingly devoid of any sort of compassion in their final moments. Ever since I first saw the picture, I wondered what was happening – was it a picture of a slaughter operation? If so, it seemed to be uncharacteristic in many ways from what we’ve seen elsewhere and know about slaughter, stunning and evisceration. 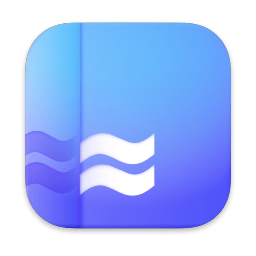 Google and Tin Eye’s reverse image search engine are great tools that can be used to find the date that any image first appeared on the internet. This image first appeared on a Polish website in 2011, and has been copied on many social media channels since then. Because the entire site is in Polish, and the video in question no longer seems to work, I wouldn’t advise visiting it because I don’t know if there’s anything malicious about the website itself in terms of viruses or harmful codes. But if you want to view the original video that has been recently copied to Youtube, you can see it here [graphic and disturbing]. I shared this picture with a veterinarian and asked that person to comment on what they saw. Because this image was captured in a foreign country we can’t be absolutely certain what we’re looking at, but our veterinarian found the image to be inconsistent with a slaughter operation and more likely to be an example of a necropsy or possibly an effort at an emergency caesarian. Horses are generally stunned in a chute, then hoisted with one rear leg and hung from the line where they are bled out. They then travel along the line where they reach the evisceration area. As many of us have seen from the Canadian Horse Defence Coalition youtube videos, it’s a brutal operation where horses are left bloody and covered in excrement and urine. In this screen cap, there’s no chute, the mare has not been hung and is instead shackled. She is still wearing a halter, which in a slaughter operation would have been long removed. There is a channel in the floor for removing bodily fluids. There is no evidence that the mare’s throat was slit and no evidence that she was bled out. We don’t know how she died, whether her death was natural or sudden in a large animal clinic, or whether she was euthanized with barbiturates. We know mares and foals are dying in feedlots and slaugherhouses in real life in Canada. 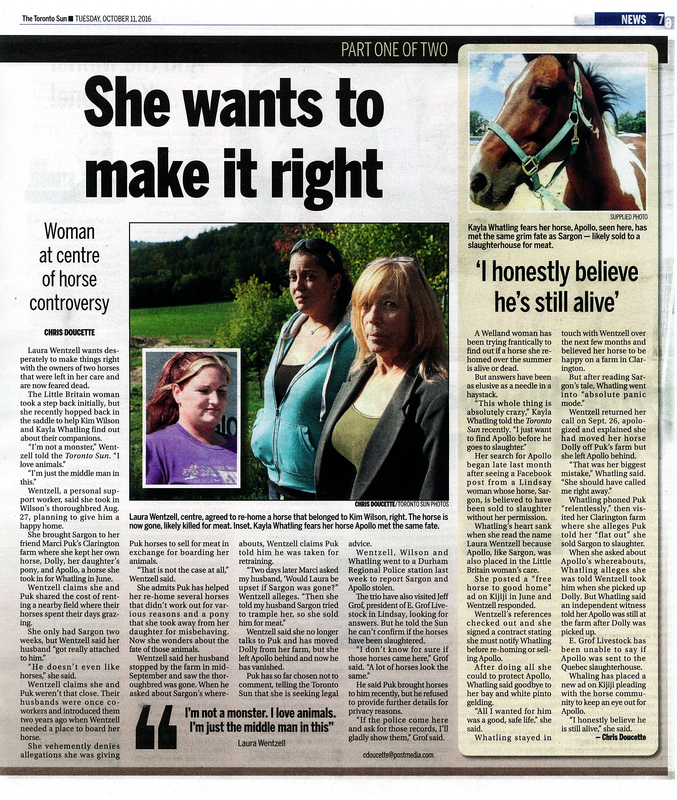 Through Access-To-Information requests, the CHDC has publicized evidence that pregnant mares are being shipped to slaughter, sometimes delivering in trailers or in the actual slaughterhouse itself (both are issues of non-compliance and/or violations of Canada’s Health of Animals Regulations). We know mares are enduring transport in late stage pregnancy and giving birth to their foals in these places of death. We don’t really know the context in this sad photo, but the above clues suggest (but don’t confirm) that this is not a photo of a horse being slaughtered for food. At least this is what I am going to choose to believe based on my conversation with a veterinarian who is familiar with commercial slaughter operations. Despite all the evidence of cruelty toward horses already available and assaulting us every day, I want to believe that this is one less example.